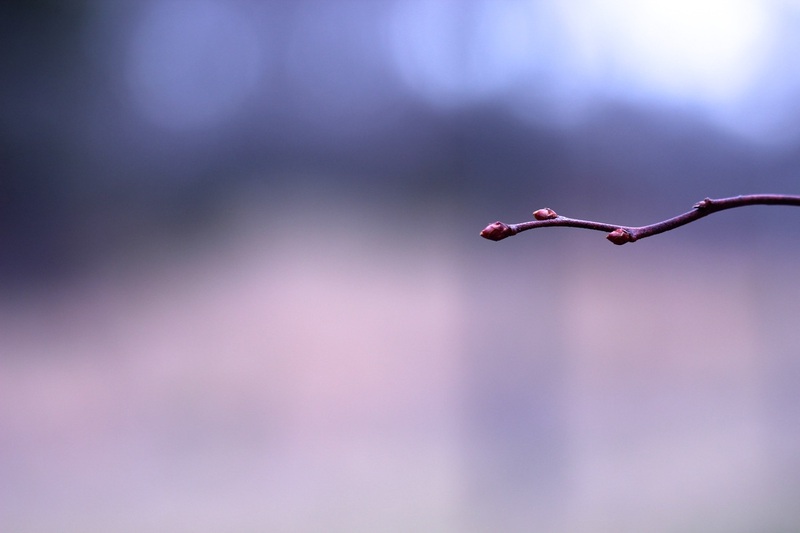 Blueberry buds, that the plants set in the fall for the next season, seem like a promise of spring on an overcast winter's day. In fact, February 2nd, commonly known as Groundhog Day, was called Candlemas in earlier cultures and was considered to be the beginning of spring. A cross-quarter day, it falls half-way between the winter solstice and the spring equinox.